What Factors Affect Erythrocyte Sedimentation Rate Levels? 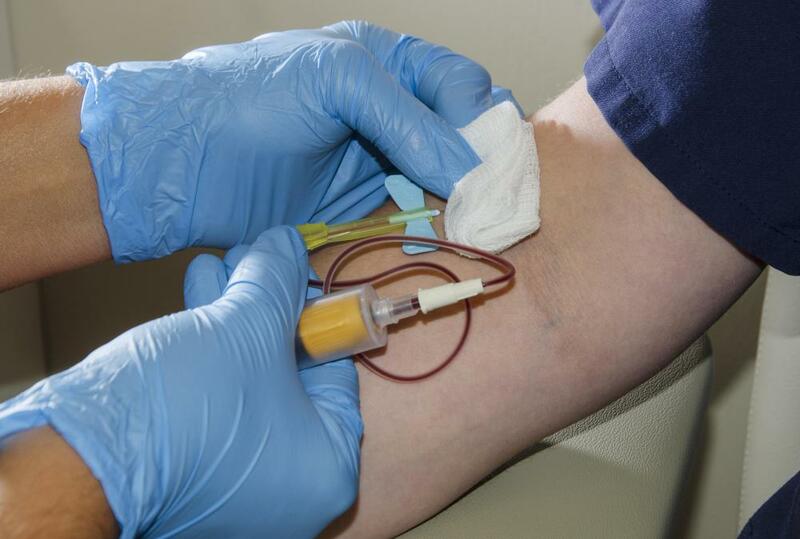 An ESR test measures how quickly red blood cells sink to the bottom of a tube of blood. ESR levels can be checked through a blood test. Erythrocyte sedimentation levels will rise due to a heart attack. Erythrocyte sedimentation rate levels differ according to whether a person is male or female. One hour into an ESR test, the distance that the red blood cells have fallen below the top of the clear fluid is measured to give the ESR level. 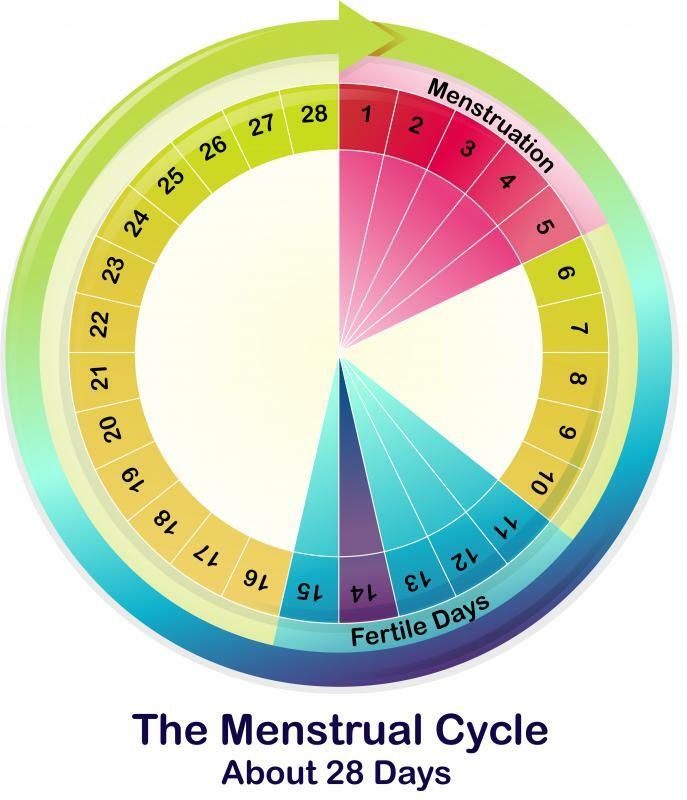 The menstrual cycle can affect ESR levels. 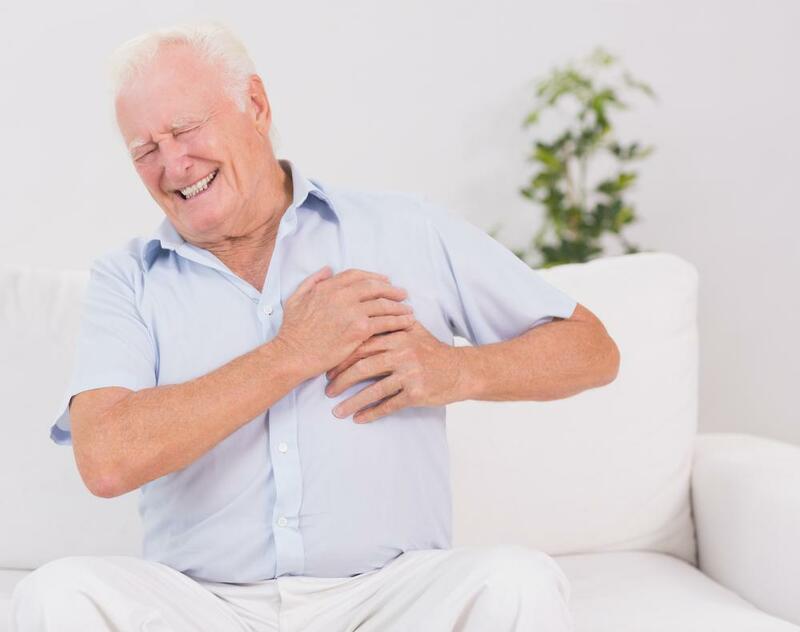 A person's age and medications may affect ESR. 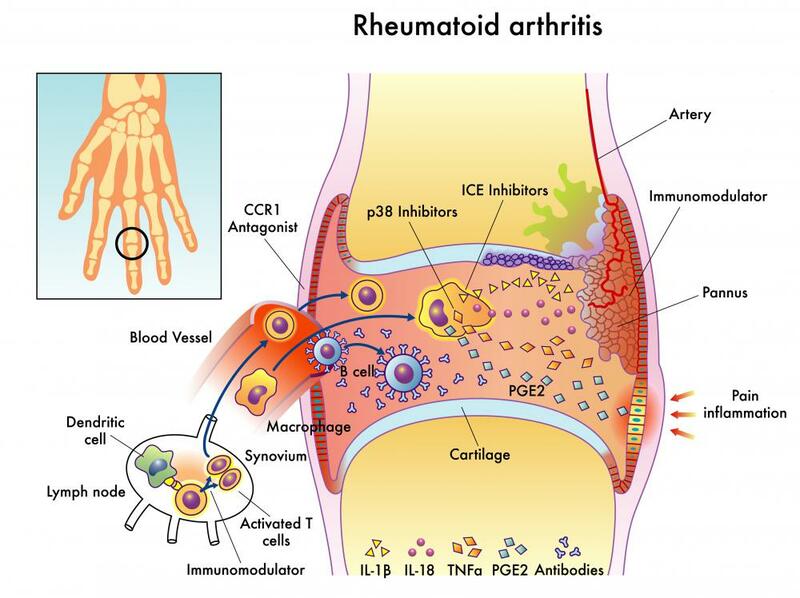 Inflammatory diseases like rheumatoid arthritis may raise erythrocyte sedimentation levels. The ESR test is performed by placing a sample of blood inside of a tube that contains a substance that prevents clotting. 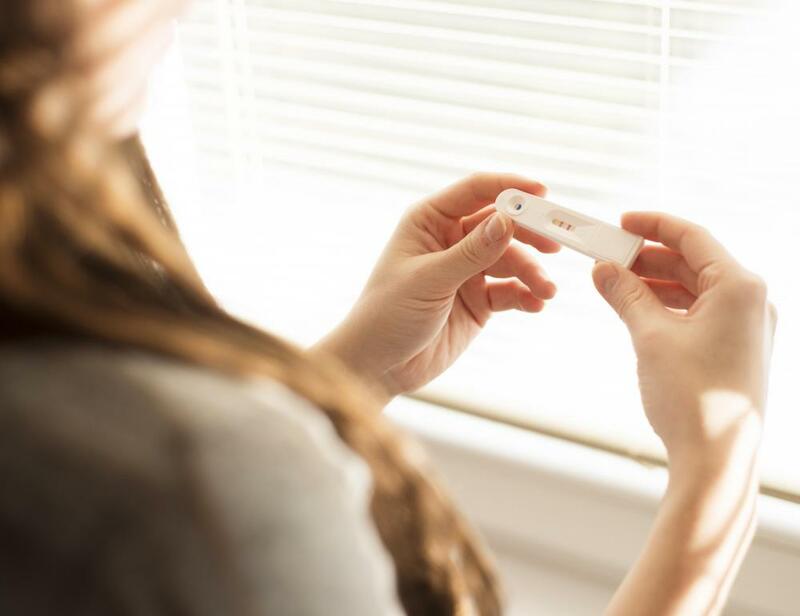 Pregnancy can affect ESR levels. An ESR test measures how long it takes for red blood cells to sink to the bottom of a tube of blood. The erythrocyte sedimentation rate, also known as the Biernacki reaction or ESR, is a hematology test which can indicate that inflammation is occurring somewhere in the body, although it can not tell doctors what is causing the inflammation. 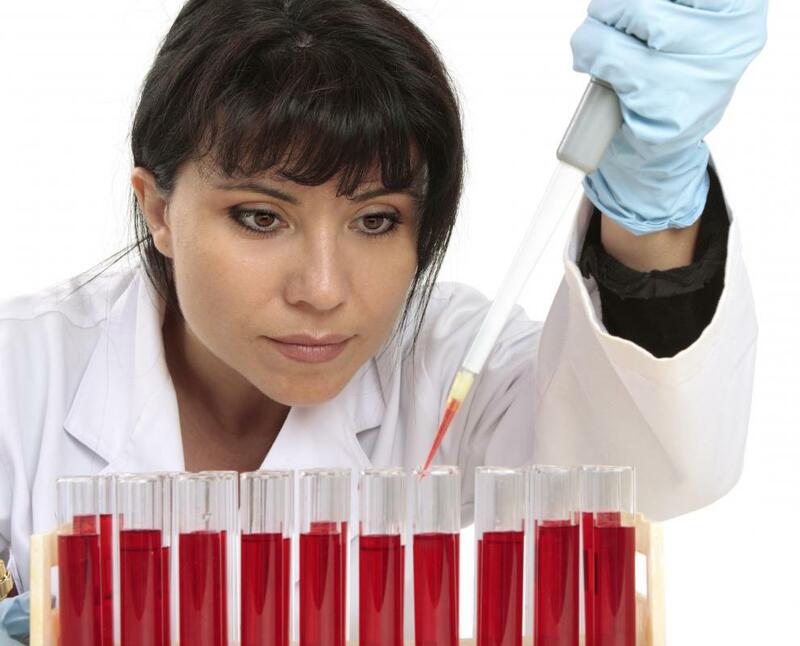 An ESR test measures how quickly red blood cells, or erythrocytes, sink to the bottom of a tube of blood. Erythrocyte sedimentation rate levels can rise as the result of infection, arthritis, burns, cancer and heart attacks. Levels may fall in diseases such as heart failure or certain blood disorders, including sickle cell anemia. Other factors which can affect ESR levels include drugs, age, pregnancy, and the menstrual cycle. Erythrocyte sedimentation rate levels differ according to whether a person is male or female; also, values tend to be higher in older people. The ESR test is not completely reliable because the result is affected by any abnormalities in red blood cells, the percentage of red cells in the blood, and the length of time taken before the sample is analyzed. For this reason, it is usually carried out along with other tests to give a broader picture. While an elevated erythrocyte sedimentation rate often indicates inflammation, a normal ESR can not be taken to mean a person is definitely well, as some individuals with an inflammatory disease may not experience a rise in ESR levels. The ESR test is performed by placing a sample of blood inside a tube, together with a substance that prevents clotting. 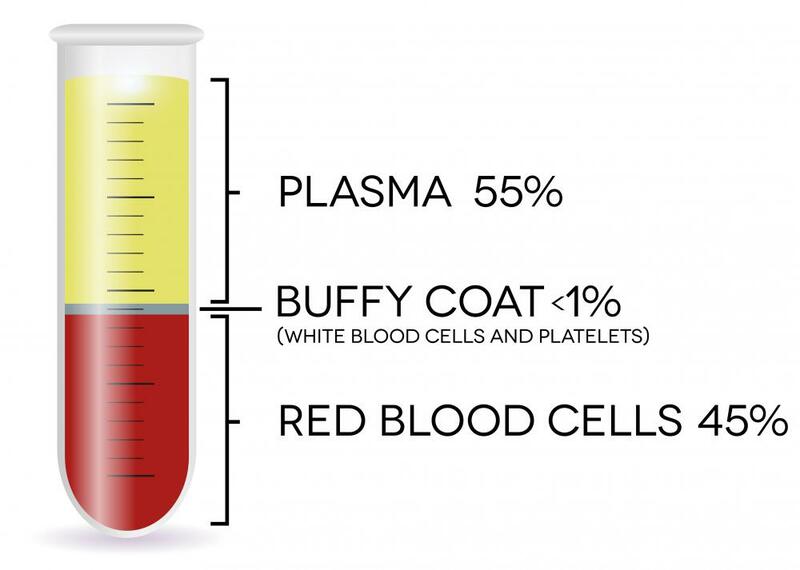 Over the course of an hour, red blood cells sink to the lower end of the tube, forming what is called a sediment, and a clear fluid, known as blood plasma, remains above. After one hour, the distance the cells have fallen below the top of the clear fluid is measured to give the ESR level. Inflammation in the body often causes the release of proteins into the blood, which can make red blood cells more sticky. The sticky cells are more likely to clump together, increasing the rate with which they sink to the bottom of the tube and causing a corresponding rise in erythrocyte sedimentation rate levels. Inflammatory diseases which are known to raise erythrocyte sedimentation rate levels include infections such as tuberculosis and inflammatory bowel disorders such as Crohn's disease. Rheumatoid arthritis, temporal arteritis and polymyalgia rheumatica are conditions which may cause increased ESR values. In the early stages of a heart attack, these levels may also rise. 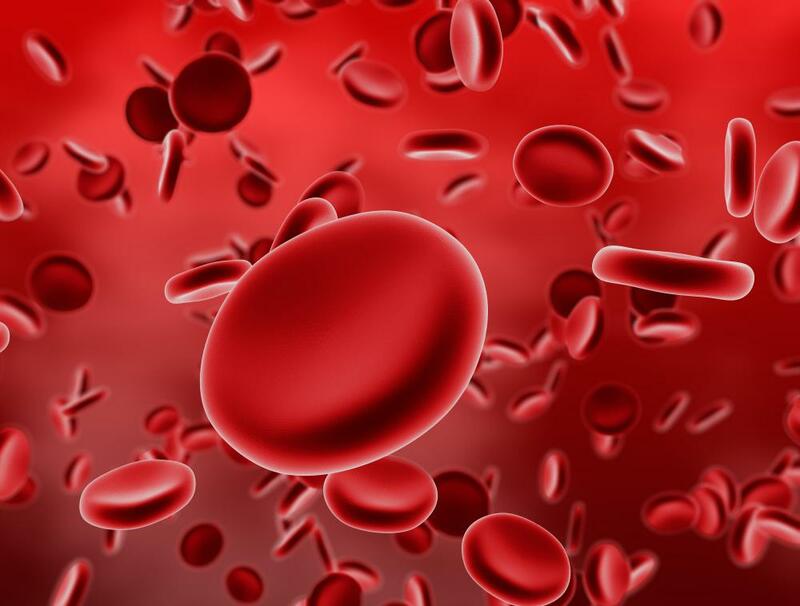 Conditions causing lower levels include the blood disorder polycythemia, where an abnormally high number of red blood cells pile up at the bottom of the tube, decreasing the height of clear liquid above. Although ESR is not the best test for inflammation, it has remained in use because it is easy to carry out. What Are the Effects of an Elevated Erythrocyte Sedimentation Rate? What Is a Pile Test? 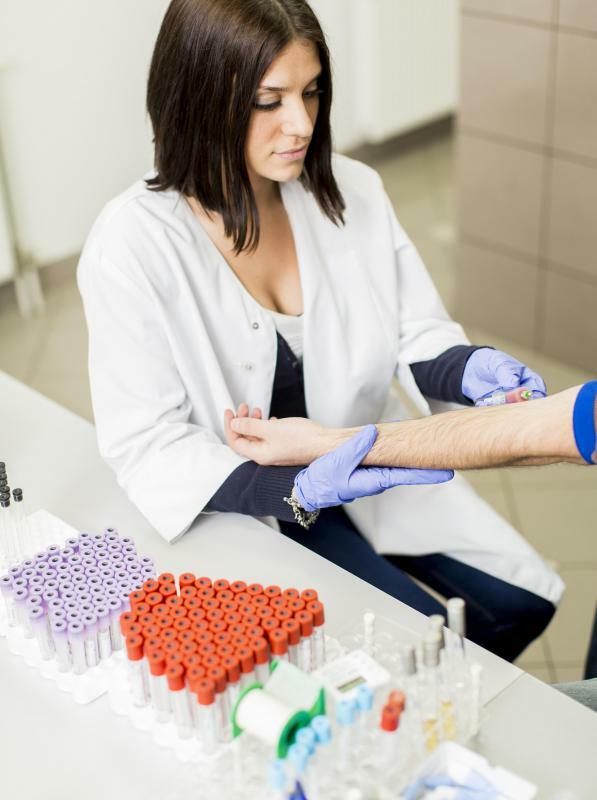 What Is a Erythrocyte Sedimentation Rate Blood Test? What is an Inflammation Test? 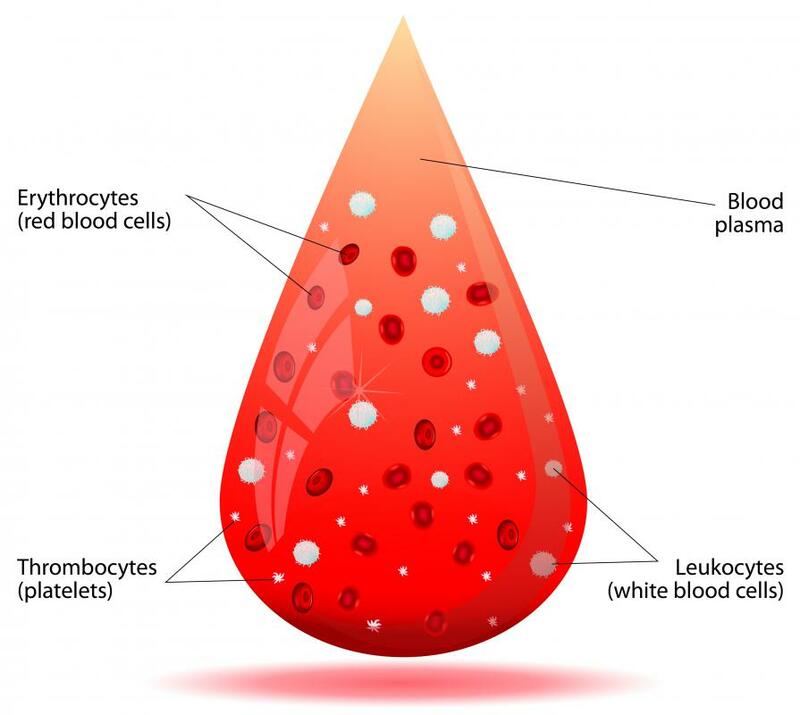 What is the Erythrocyte Sedimentation Rate? 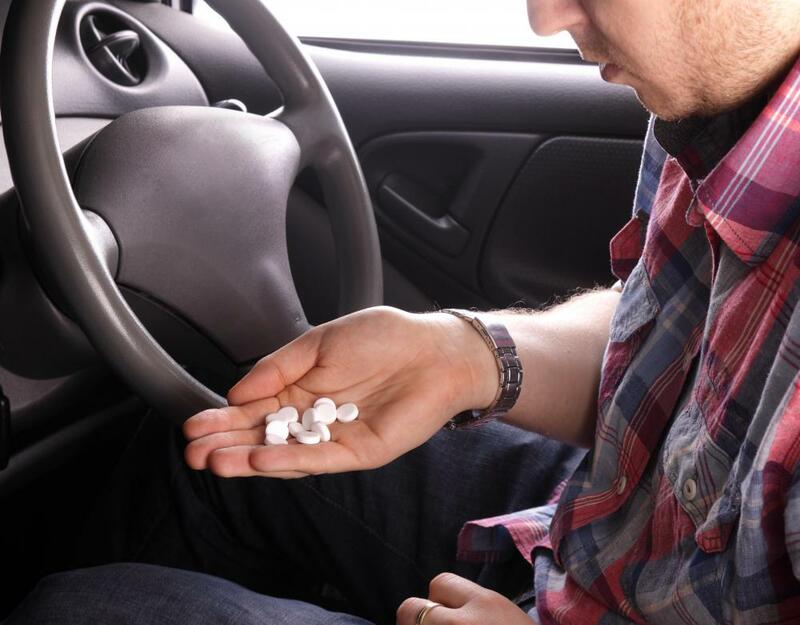 What is an ANA Test? Very nice article. If we take asample from a patient on a dextrose/saline drip and we take from that side the sample, will the ESR will be raised or low?